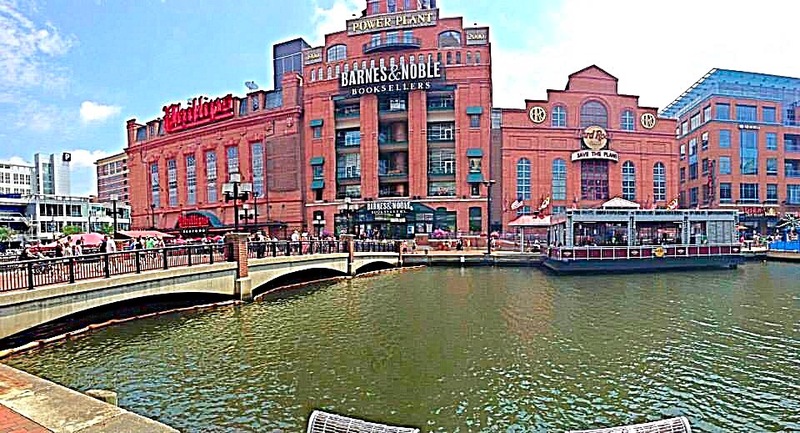 One of my all time favorite places to visit is the Inner Harbor of Baltimore. The first time I visited was about two years ago for a fraternity formal on a cruise around the harbor, which was a really fun experience in itself, but it sparked a love for the area that I wasn’t expecting! 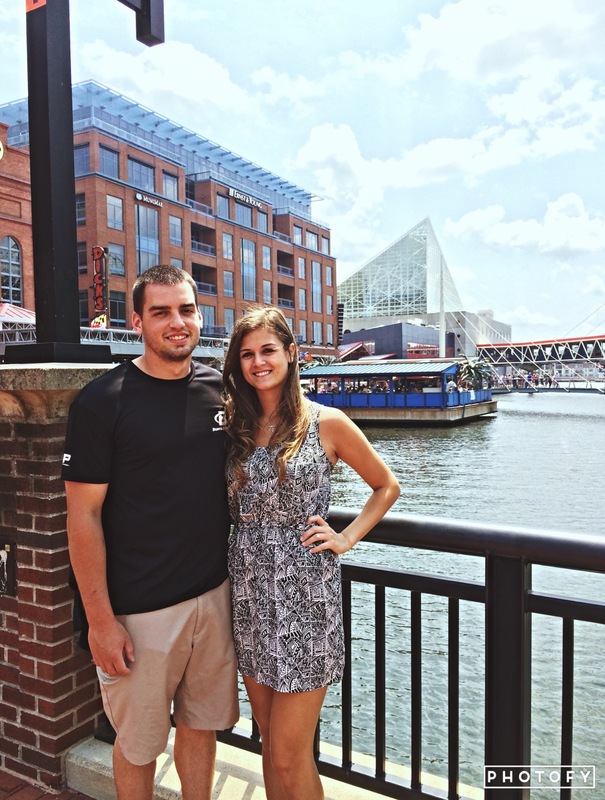 There was something really great about the whole vibe of the Inner Harbor area. 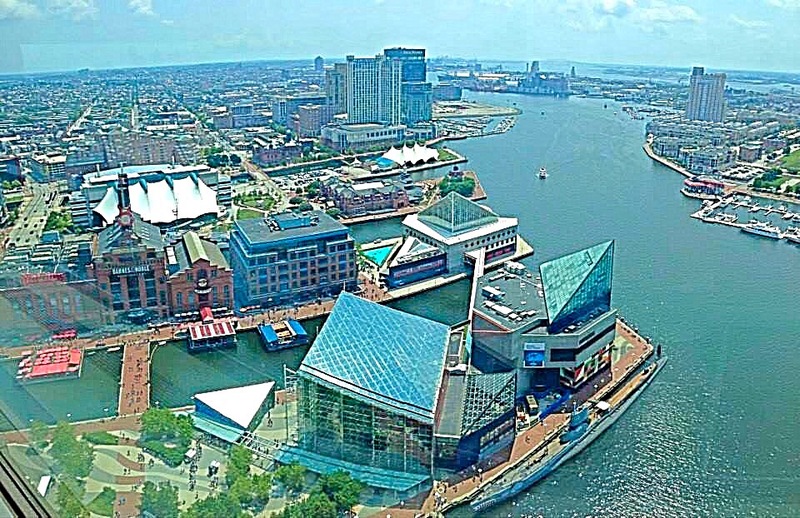 In the warmer weather, the Inner Harbor has the complete water-front feel, complete with live music all around the harbor, the great view of the harbor with all the boats in the water, and some seriously awesome seafood. Not to mention, Camden Yards is pretty amazing! Even though I was there rooting against the Orioles, the park had a whole lot to offer and is definitely not something to pass up when you’re in Baltimore. 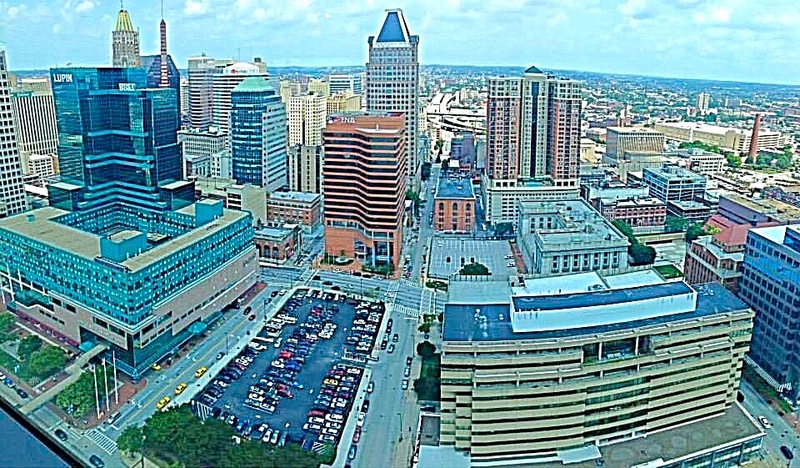 Another destination you don’t want to miss out on while visiting Baltimore is checking out the observation level of the World Trade Center. 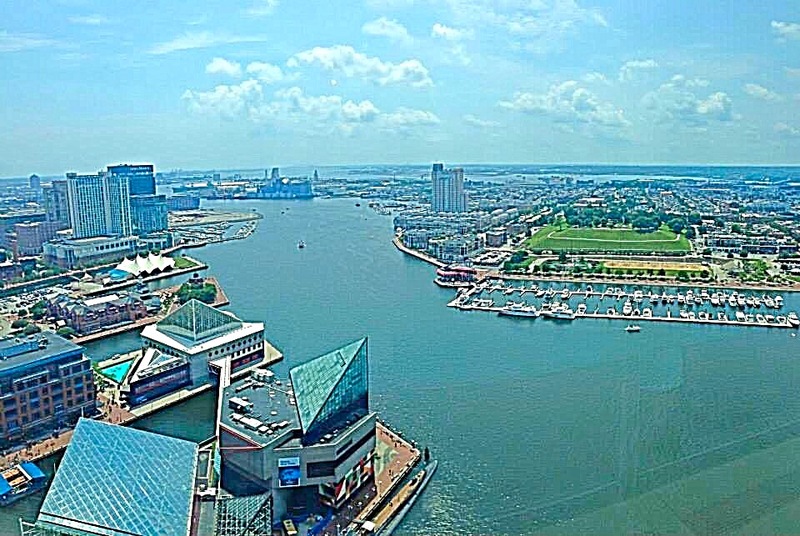 From the 27th floor, the entire Inner Harbor opens up below you and the view is spectacular! I’ve also visited the Inner Harbor in the winter, complete with a frozen harbor and massive snowfall. I’m not one to say I love the cold and snow, but it certainly didn’t stop me from enjoying my stay in Baltimore for the third time. This time, the National Aquarium was the go-to destination for the trip. It definitely did not disappoint! I’m obviously a huge animal lover and really enjoy anything animal related, so the aquarium was the perfect pick for the snowy day. By the weirdest coincidence ever, when we stepped up to see the puffins being fed in a demonstration, my boyfriend realized that the person doing the puffin feeding was one of his friends from college (seriously, how weird is this!). When he was done doin’ his puffin-thang, he took us “back-stage” of the aquarium so we got to see all the animals not currently out for the public. I can’t promise this will happen to you when you go the aquarium, but maybe don’t skip the puffin feeding… just in case. 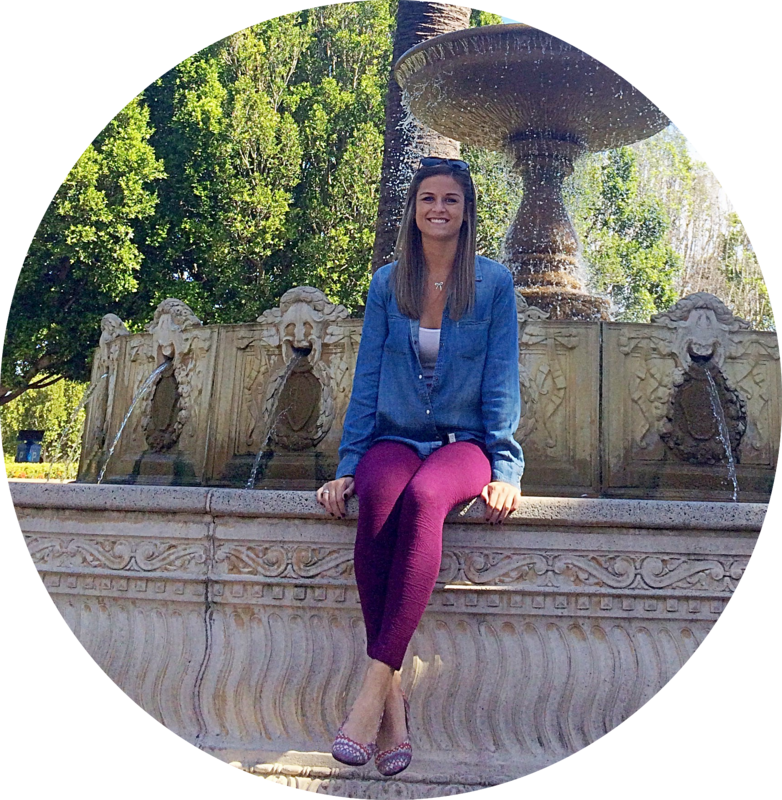 This trip is easily manageable on a budget, as well! My advice is to find a hotel a little outside of the Inner Harbor and drive in for the day to save money on your hotel stay. A lot of hotels just outside the harbor offer free shuttles in and out of the area so you don’t even have to worry about parking. And you can always find free events scattered around the city! I’ve officially done Spring, Summer, and Winter in the Inner Harbor, and I can only imagine how beautiful it would be during the Fall. Next time I’m there, what should I check out?